In the hospitality industry, protecting your guests and your property from pests is critical to your profitability and long-term success. Gregory Pest Solutions is an industry leader providing solutions to hotels and lodging of all sizes across the Southeast and are proud to be a premier source of high-quality commercial pest control services. 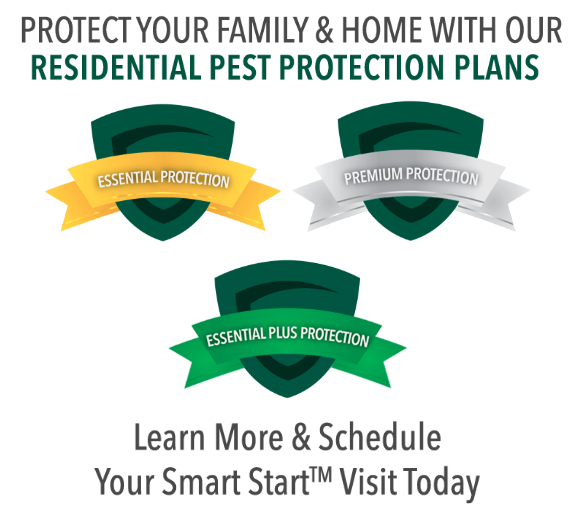 Our Integrated Pest Management Program emphasizes long-term pest solutions as opposed to quick fixes. We combine a variety of pest management practices, including sanitation, mechanical, and cultural controls. We treat each facility with an eco-friendly approach that effectively eliminates pest problems without endangering non-target organisms. Gregory recognizes the unique issues that bed bugs present to the hospitality industry. 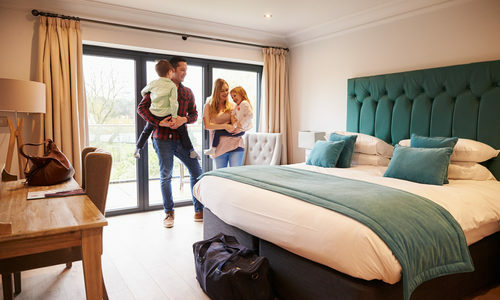 That is why Gregory has invested in and developed its state-of-the-art Bed Bug Heat Remediation System that eliminates bed bugs in a quick, convenient and cost-effective manner. For our commercial pest control clients, we offer targeted pest control solutions for multi-family housing, hotels and lodging, industrial facilities, restaurants, health care facilities, and offices in SC, NC, GA, AL, FL, MS, TN and VA. Specialized commercial services are also available in Washington DC, DE and Maryland. Gregory’s Commercial Pest Specialists will perform a comprehensive needs analysis of your facility, and work with you to create the program that best suits your needs. At Gregory Pest Solutions, we provide access to the best bed bug detection dogs in the southeast. These specially-trained pups are ideal for large properties with many different rooms that need to be swept quickly and efficiently. Their keen sense of smell helps our experts find and destroy bed bugs as quickly and efficiently as possible. Canine detection is a more precise and targeted approach to identifying and dealing with bed bugs. With the help of our one-of-a-kind canines, we provide ideal pest control solutions for your particular needs. Because your customers’ dining experience during their stay depends on a clean, pest-free environment, employing Gregory’s experts makes sense. Gregory Pest Solutions has extensive experience in restaurant pest control and has developed the premier pest management program in the industry.